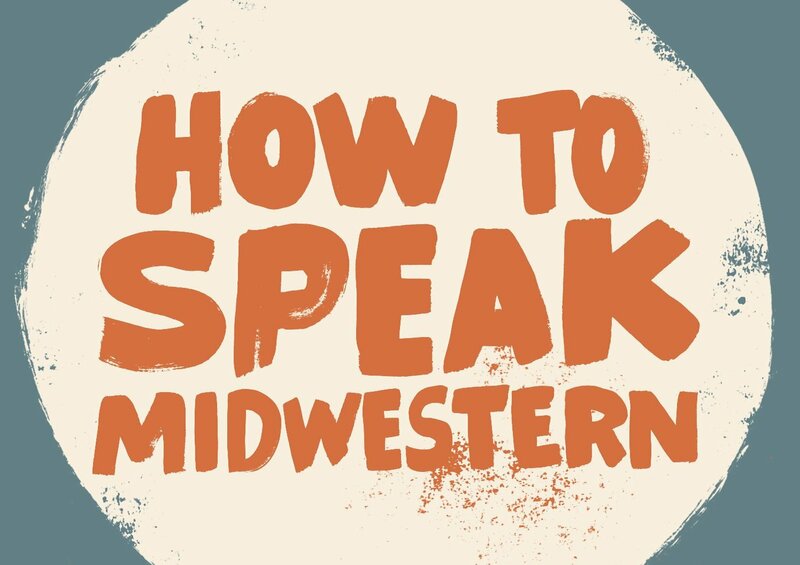 Find out what Midwesterners say as well as how and why they say it. 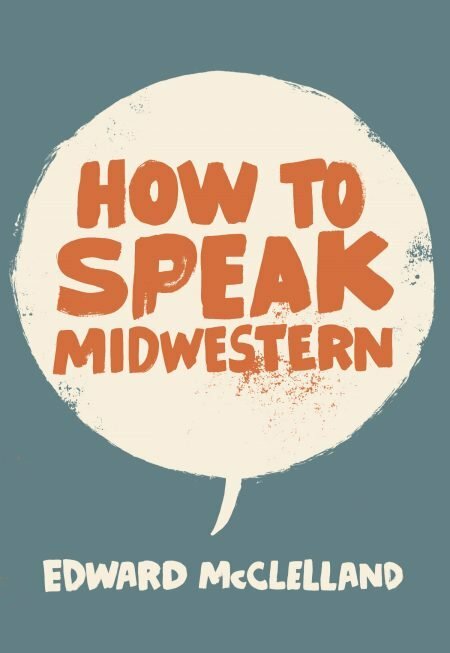 In this book on Midwestern speech and slang. McClelland’s witty and informed analysis of the strange folkways of Midwestern speech is based on his 2015 essay for Belt Magazine. Read it and learn about the etymology of “jagoff” as well as the difference between a FIP, a FIB, and a FISHTAB, and what to call french fries on your sandwich in Pittsburgh or chili on your spaghetti in Cincinnati. With its pocket size and easy-to-reference glossaries, it’s the perfect book for every Midwesterner’s gift list — or, better yet, for that of who love them. Edward McClelland is the author of Young Mr. Obama: Chicago and the Making of a Black President and Nothin’ But Blue Skies: The Heyday, Hard Times and Hopes of America’s Industrial Heartland. Ted’s writing has also appeared in the New York Times, Los Angeles Times, Columbia Journalism Review, Salon, Slate, and the Nation.